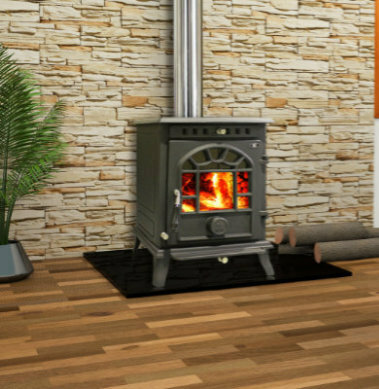 When choosing the heating solution to suit your lifestyle, it’s important to get all the information, advice and background knowledge you can from a local team of professionals who really know their fireplaces. 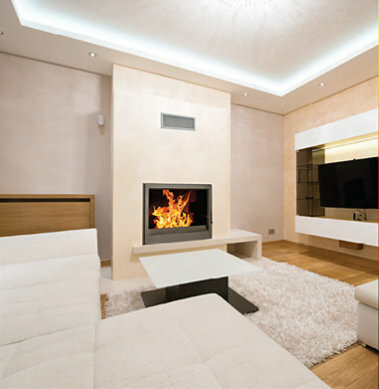 Southern Fires carries a range of well-known brands to suit all tastes and budgets, and our experienced in-house installation team will guide you through the process of choosing the right model, overseeing the installation, and following up with annual maintenance. From our base on the Fish Hoek main road, Southern Fires has installed hundreds of fireplaces for happy customers all over the Cape Peninsula and beyond. 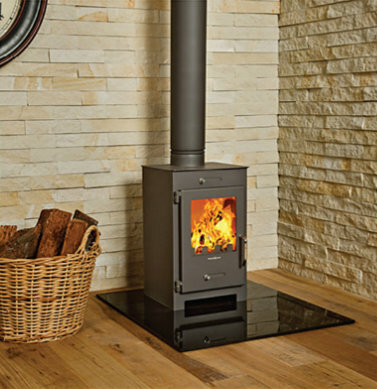 We pride ourselves on our ability to work hand in hand with each customer, because we know that making the right choice of fireplace to suit your taste, budget and lifestyle will leave you with a sense of pride in the investment you’ve made in your home. Our showroom staff are on hand 6 days a week to offer friendly advice and information. Our onsite team handle quoting and installation and will go out of their way to ensure that you and your home are treated respectfully during a hassle-free installation process. Come and visit us during the week or complete our quick questionnaire and we’ll get in touch to discuss your fireplace needs.